Raul is a sweet young boy who lives with his family in a rented house. 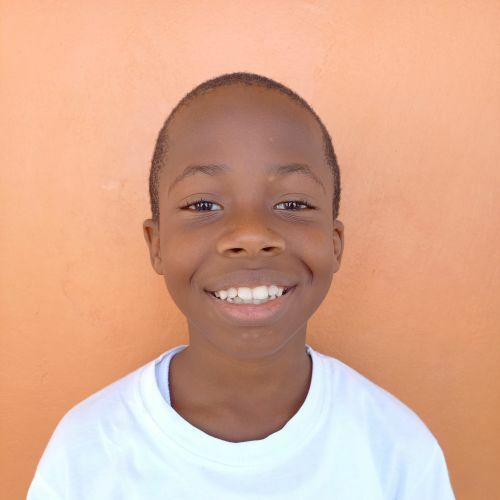 In the past year he has struggled with several major changes in his home and school life, and though the adjustment has been difficult, he loves being at school learning new things. Raul is a precious child who is always calm in class, enjoys dancing, and is learning more every day about the love and hope found in Jesus.